It seems like it was just yesterday that I had to wait in line to use our ONE landline house phone to call my besties and rehash the dramas of the school day (and by drama I mean who was picked last for Kickball during recess). I didn’t have a Kindle or e-books; instead, I used my good friend the Dewey Decimal system to find books scattered on the many shelves of my local library. I would sign on to my AOL account using the ever-so-slow dial-up internet on my dinosaur of a computer. I had to wait an eon for my pictures to develop—praying to Jimmy Fallon there was no sign of anything in my teeth because you only had that one chance to take the perfect pre-selfie selfie. I remember many a road trip when my dad “took the scenic route” using an old Rand McNally road atlas and cell phones weren’t even a thing. Can you even imagine a world without Words With Friends? Or what about not being able to Instagram your weekly Sunday brunch—because we all know it didn’t happen unless it was Insta-ed. Oh how the times have changed, my friends. Today, we live in an age where everything is instant, readily accessible and seemingly there to make our every days and every nights more simple. 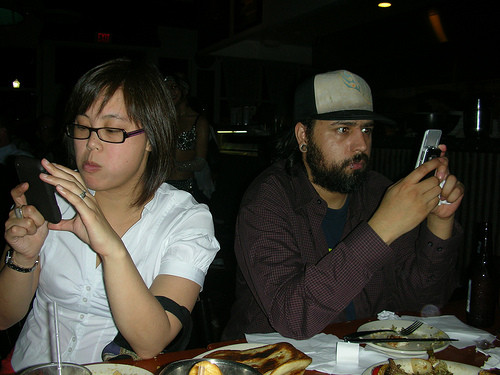 We live in a global society, largely in thanks to technology and social networking. Social media has become an active conduit for free speech, and social change. The revolution may not be televised, but it will be tweeted. Words, written or spoken, hold weight, convey influence and sway the life decisions of thousands—even millions. We literally have an immeasurable amount of information at our fingertips, have the power to connect and communicate with people all over the world, while simultaneously ordering our fave Dorito Loco tacos and watching ridiculously cute cat videos on YouTube. Yes, technology has come a long way, even in the past year or so. Apple, I’m looking at you. It is ever changing, growing and evolving. Becoming bigger, better, faster. Despite this however, it seems to me that there are still some areas, things that even the Bill Gates and Mark Zuckerbergs of the world quite haven’t figured out yet. I have one TV yet five different remotes. I JUST WANT TO TURN IT ON!! One control, guys. That’s all I need. One. I’m waiting for my car to start driving itself. Why am I paying $125 a month for a parking spot that’s five minutes from my front door, when my car can drop me off. And no need to sit in your car for hours anymore. Say goodbye to that 5 o’clock traffic jam and hello to sweat pants and take out! 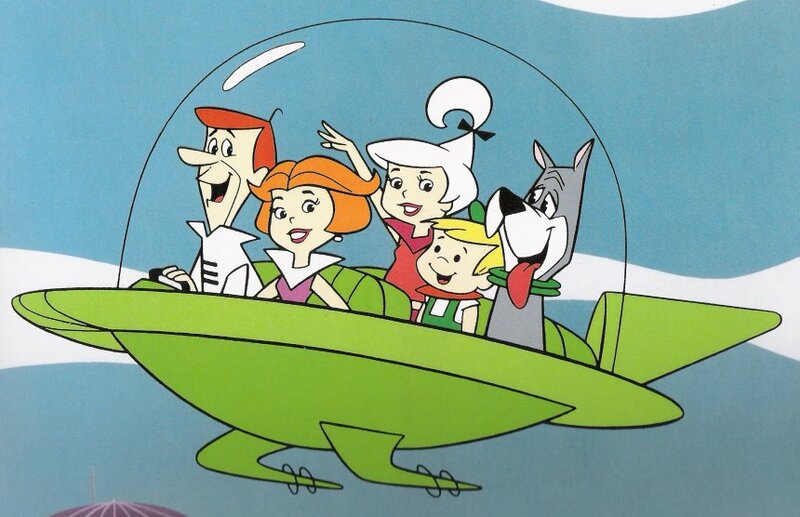 Speaking of modes of transportation, might I suggest a Floo Network? Because, Harry Potter. And because HOW COOL WOULD THAT BE?! A device of some sort that actually knows how to fold a fitted sheet. A “Good Hair Day” Instagram filter. For those days when your flyaways have a mind of their own. Can we all just agree to ignore whatever comes after Blue Ray? I don’t want to have to restart my collection…again. I keep some people’s phone numbers in my phone just so I know not to answer when they call. There should be some kind of warning light or distress signal or sorts that goes off whenever your crazy ex-boyfriend/girlfriend or boss calls. I was doing a bit of garage sale hopping today (I am the Queen of bargains after all) and came across some pretty funky (and funky smelling) finds. Unfortunately the pink and purple sweater adorned with cats that I spotted was snatched right out of my hands (so close! ), but I did see some other treasures that piqued my interest. One of these treasures included an old Sony Discman. Gosh do remember those? Picking up that somewhat ancient music box instantly transported me back to fifth grade, sitting on my bed in my Strawberry Shortcake pj’s jamming to Ace of Base. After I snapped back into the 21st century, brought on by the owner’s little dog who decided to start licking my leg, I longingly put the player back down and made my way back to my car. As I driving home, I started to think of some of the other things that my future kids won’t have to put up with the pleasure of experiencing. 1. 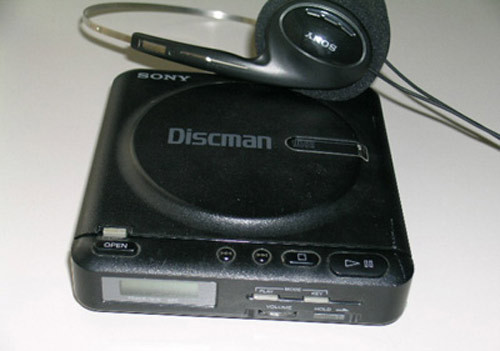 Discmans: Speaking of discmans, this monstrosity existed. And yes, technically it was portable and yes, technically you still see them on the Venice Boardwalk being held by men very interested in whether or not you like hip hop. But the Discman is the oft-overlooked stepping stone in man’s progression from Walkman to iPod. That, and the Mini-Disc player. But anyone one of us every get suckered into buying a mini-disc player? I didn’t think so. 3.Remembering Phone Numbers: Take a second and recall the phone number of your best friend growing up (I still can recall about five of my closet pals’ digits but that is probably only because I chatted with them pretty much as often as I breathed–and boy did my parents love that, especially since we had only one phone line). Now take a second and remember the phone number of ANYONE YOU CURRENTLY KNOW. Yup. I don’t even think I know my own number. 4. 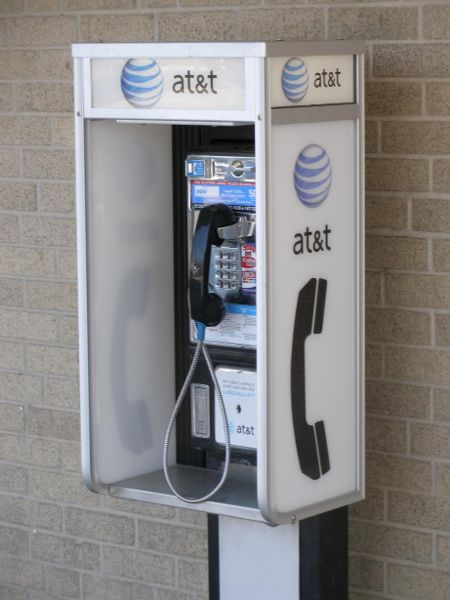 Using Pay Phones: Speaking of phones…yikes. I don’t miss these at all. Kids are lucky they no longer have to rely on owning quarters to make urgent phone calls. 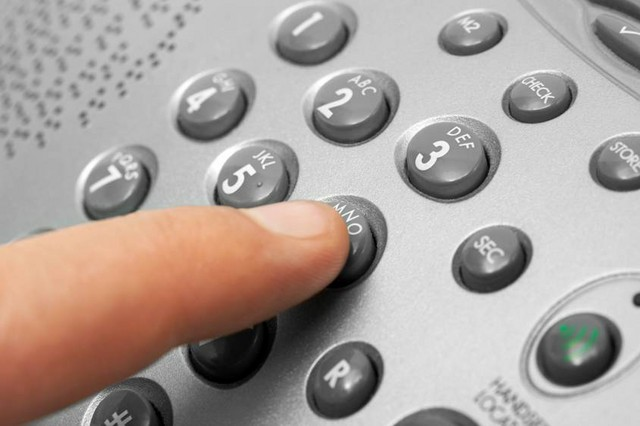 Though, they do miss out on freaking out squares by dialing a special number and hanging up twice. Yes, that’s how you made pay phones ring on their own. Now you know. 5. Writing In Cursive: To be honest with you, I’d be surprised if kids today even knew how to hold pencils. Everything’s on their texting machines and i-whatevers these days. 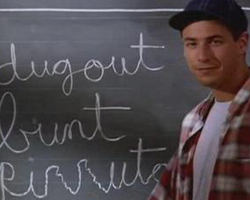 But years ago, when we wanted to look professional, we wrote in cursive. And when we forgot how to write a lower case “f,” we just scribbled a print “f” and connected it to the next letter, praying nobody noticed. It was a way of life. 6. 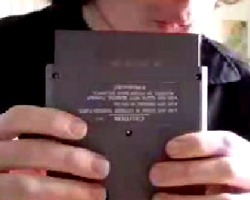 Blowing in Nintendo Cartridges: Has there ever been official proof that this even worked? We can all agree that we all looked like idiots treating Paperboy like a harmonica, right? No big deal. What I wouldn’t give to still be huffing that Maria Brothers cartridge. Then again, I certainly do not miss that friend who would use his lips while blowing on the game. When he came over, he’d be all “I’ll fix this” anytime the game froze, only to grossily kiss Mega Man with every slobbery blow. Ick. 7. 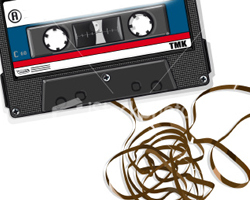 Making Mixed Tapes: Kids will never know the satisfaction of putting a cassette in your stereo and waiting for your favorite song to come on, fingers anxiously waiting on the record button. A message to today’s children: mixes weren’t always made by iTunes. We had to work for these babies. 8. 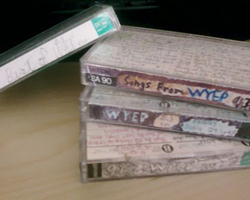 Fixing Cassette Tapes With Your Pen: So now that you’ve got your amazeballs mix tape, you invite your friends over. You announce “Check out this new ‘Beastie Boys’ song I recorded from 95.5 WIFC (shout out to the best radio station in Wausau Wisco! ),” only to press play and hear the worst possible noise. No, I’m not talking about the verse that Mike D raps (that’s some Beastie Boy humor for you). The sound your stereo makes when it eats your tape. The only way to fix it? A pen and tons of patience. 9. 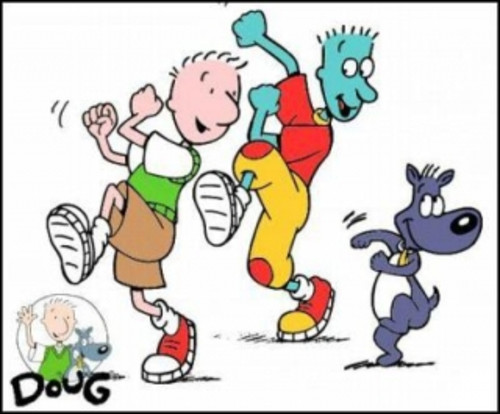 Getting Up Early On Saturday Morning For Cartoons: So what if I crawled out of bed at 6am on the weekend to only to drag myself over to the couch where I proceed to spend the next four hours watching Doug, Recess, Cat Dog and Rugrats while eating bowls of Frosted Flakes and Strawberry Poptarts! It was the. best! Blowing in Nintendo games, the horrible sound of a dial-up modem, fixing cassette tapes with a pen. Yeah, these things kinda sorta sucked like a vacuum. But that’s why they were awesome! The degree to which we have advanced as a society simply boggles (and now Googles) my mind; we can access information anytime, anywhere with just a simple click of a mouse, a tap of an i-pad. You can communicate with people who live across the world from you and stay connected with friends and family with a mere text or Facebook message. We have most definitely come a long way in just the few years since I was a kiddo, but sometimes I miss those days. I miss having epic Super Soaker battles in the backyard. I miss the times when going out to Applebees once or twice a month felt like a special treat. I miss not having to be ‘connected’ and ‘plugged in’ all of the time. It’s funny; the advances in our technology and media were designed to make things easier and more simple for us, but in a way, haven’t those advances also made things more complicated? Change is inevitable. Change is good. But just because things change, doesn’t mean you can’t every once in a while go back. 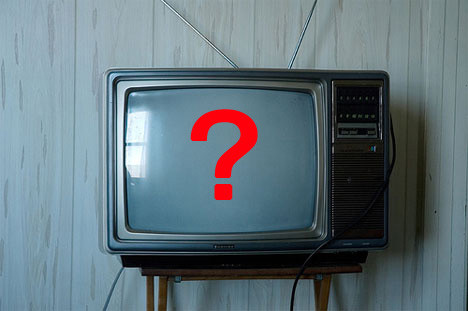 Question of the day: What are some of the things you had growing up that you love to hate to miss?